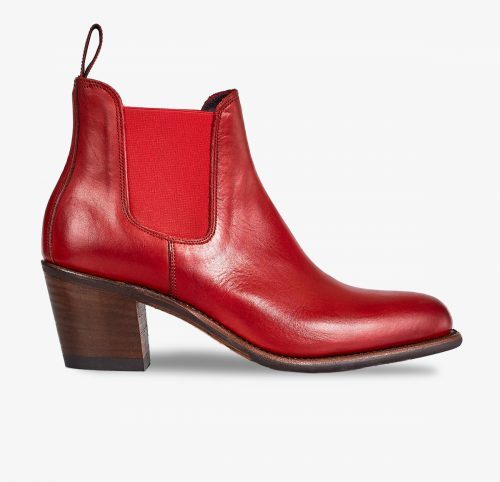 Elastic half-boot with a 6-cm heel, designed using pearl red full-grain leather. 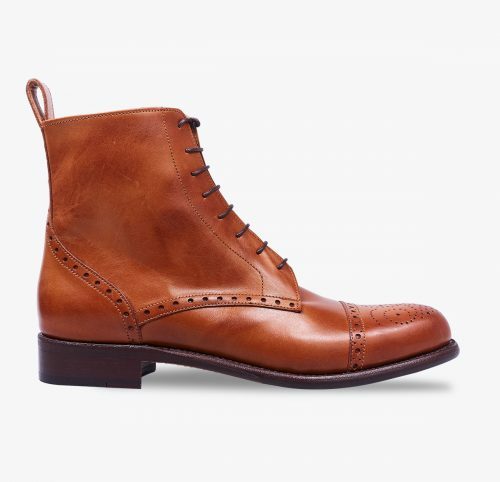 Finished with a leather and rubber sole that provides both elegance and comfort. 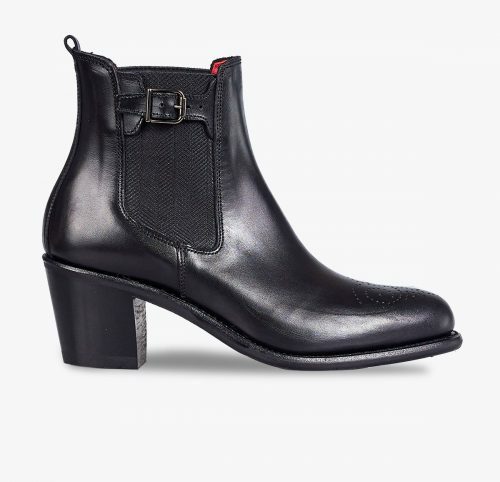 Lined with soft black bovine leather. 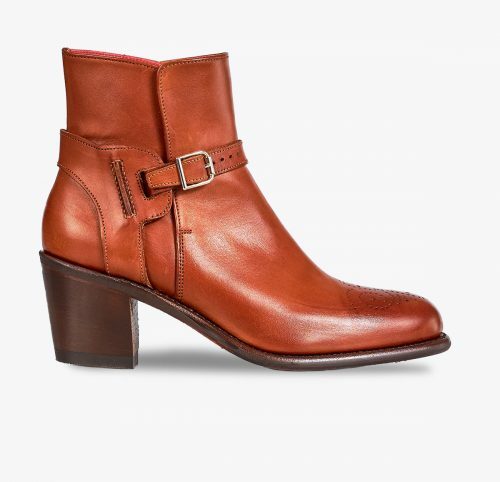 The perfect choice for both a smart and casual look. 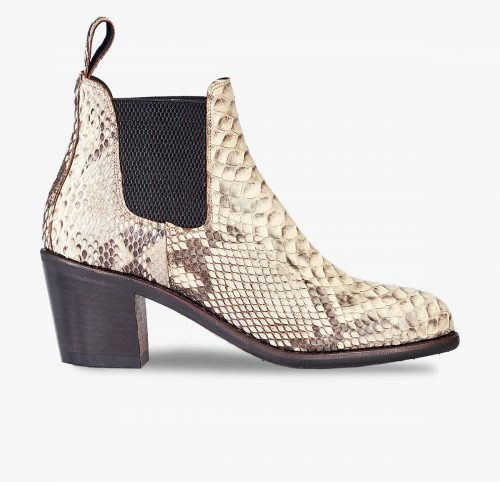 Half-boot with elastic strip in authentic natural python leather. 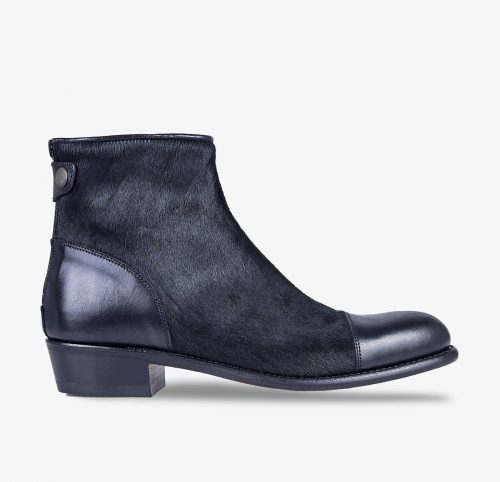 Finished with a 6-cm heel and leather and rubber sole for greater comfort. 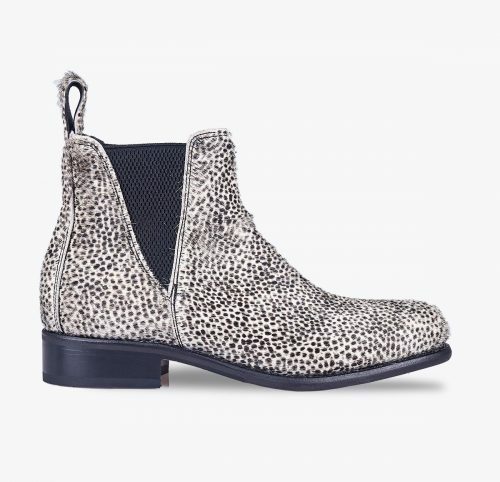 The collection combines exclusivity and elegance. 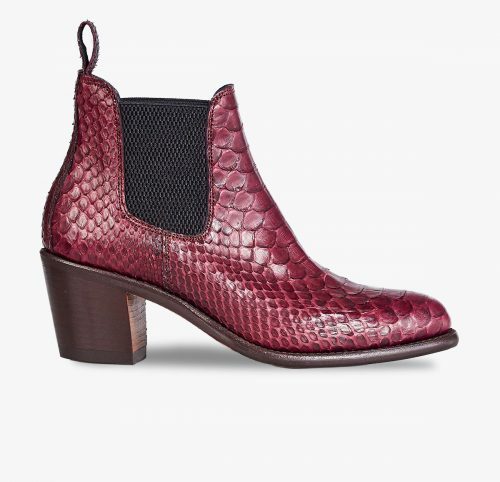 Half-boot with elastic strip in authentic Bordeaux python leather. 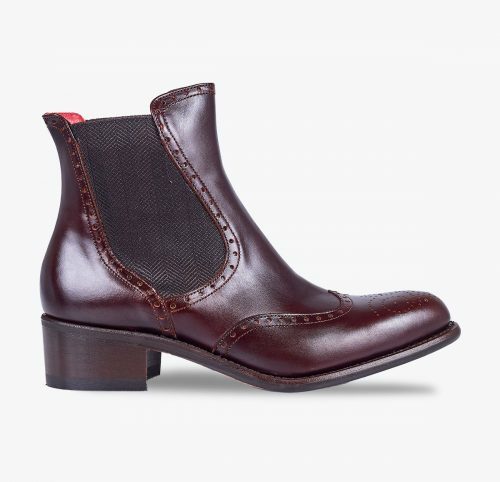 Finished with a 6-cm heel and a leather and rubber sole for greater comfort. 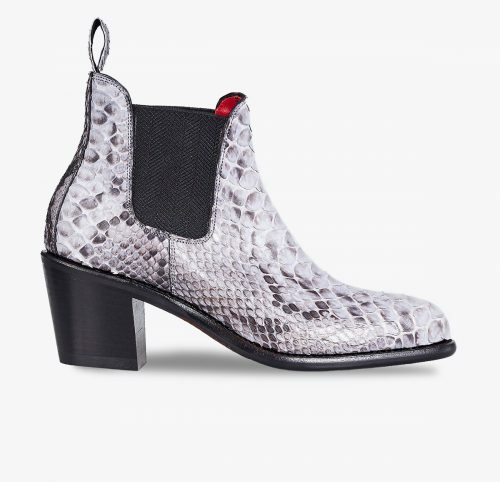 Half-boot with elastic strip in authentic pearl grey python leather. 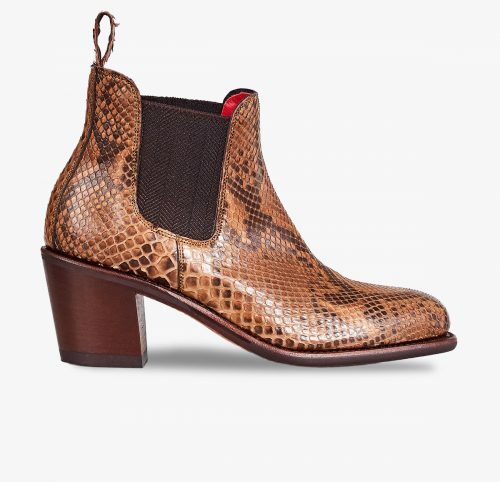 Half-boot with elastic strip in authentic brown python leather. Half-boot with elastic strip in authentic black python leather.